Non-Surgical Skin Rejuvenation skintreatment options for anti-aging, wrinkles, fine lines, and immediately younger looking skin. Our amazing wrinkle reduction clinics are situated in Bella Vista NSW, including Quackers Hill and Kellyville NSW areas. Do you want to appear younger by reducing the wrinkles around your eyes and mouth? We use safe anti-wrinkle injections to relax those muscles around your face that cause your wrinkles. It looks natural and your skin freshened. The most common wrinkle areas we treat are crows feet around your lips, frown lines around your eyes and forehead lines. You will notice a dramatic difference in as little as 7 days. Anti-wrinkle injections alleviate wrinkles caused by the contraction of facial muscles. They inhibit the signals from the nerves to the muscle, and stop the muscle from contracting in excessive amounts and developing wrinkles. For example, injections can be used to relax the muscles around your eyes to prevent the appearance of crow’s feet. Anti-wrinkle injections are most typically used for treatment of crows feet , forehead lines, and frown lines. Injections can also be used to produce a brow lift by shaping or elevating the position of the brow. Yes, the doses worked with for cosmetic objectives are very low and with millions of patient treatments each year it has a proven safety track record with no long term side effects to cosmetic doses of wrinkle injections. To complete the procedure, a small does of protein is injected into the area via a very fine needle. Pain and soreness is minimal and an ice pack can be used if called for. The procedure usually only takes a few minutes. And effects start to become noticeable within 2-3 days. The full effect occurs in approximately 1-2 weeks. Combining Wrinkle Injections with Dermal Fillers. Often we can acheive an even better effect by combining dermal fillers with the anti-wrinkle protein. The results are more skin tightening, facial rejuvenation and more natural, younger looking skin. Combination treatments such as this are often referred to as liquid facelifts. Fractional laser is an excellent way to treat stubborn wrinkles. Helping make you look younger without skin injections. Reduce undesirable lines on your face, including around your eyes and mouth, and look 10 years younger. The biggest benefit of fractional laser wrinkle treatment is that it lets you recover in as little as 3 to 4 days. This is much faster than cosmetic surgery or undergoing a skin tightening facelift. And without the pain or side effects. Most importantly, laser wrinkle treatment allows you look like you… Only better and younger and more radiant. Same face but with fewer lines and wrinkles, and without any unnatural facial changes. How can laser help reduce wrinkles? New laser technology actually breaks down facial lines and creases, and also helps you generate new skin. Which makes your face look younger, healthier and smoother. Laser Clinics are relatively new in Bella Vista. The technology is being used to treat many different skin problems. Laser is simply a specific and focused single wavelength of light, it’s capable to induce strong changes and advancements in the skin with relatively low risk and recovery time. Prior to laser, the only option was high priced cosmetic surgery or other more unpleasant techniques were chosen to treat the skin, resulting in long recovery periods or considerable dangers to the patient. Lasers can be used for treatment of skin associated problems, including unwanted hair growth, skin tightening, Bella Vista laser tattoo removal, scar reduction, vascular conditions, excessive or pigmentation issues, improving skin texture… and wrinkles. These kinds of lasers can ablate (vapourise) a layer of skin then the laser will heat the skin to increase collagen production to reduce wrinkles, tighten skin, and improve skin texture. Laser wrinkle treatment passes energy into the deep layers or your skin, generating new skin that’s glowing, smooth and even. The treatment of wrinkles and skin texture usually requires the use of ablative lasers like the Erbium laser or the Carbon Ddioxide laser. These devices enhance the look of wrinkles by ‘resurfacing’ the skin. The healing times for these treatment solutions are normally 1 to 2 weeks. A layer of skin is vapourised from the skin surface, and heat is transferred into the skin. 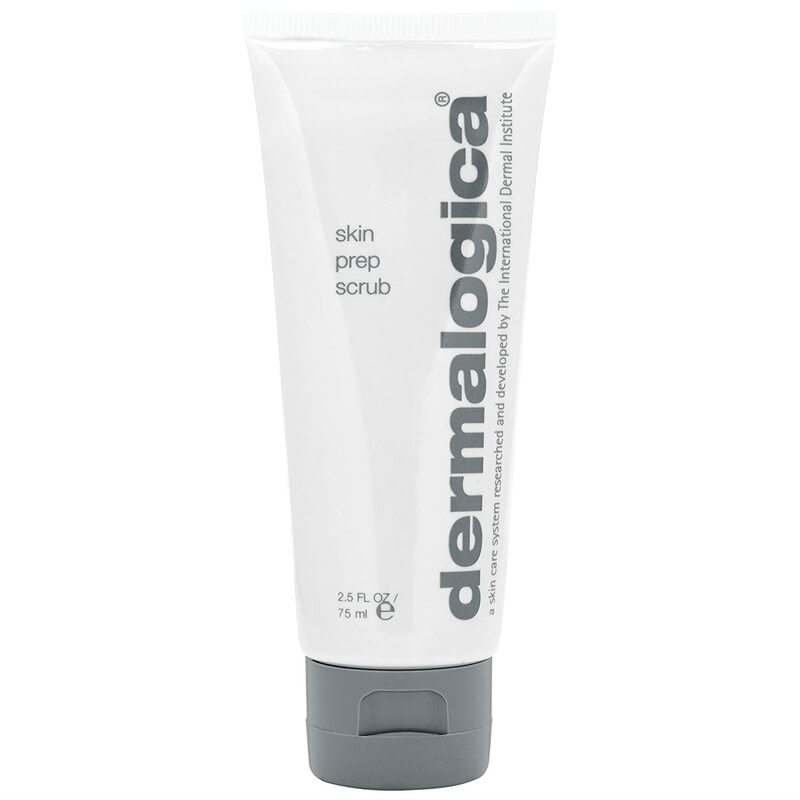 This causes reorganisation and regeneration of collagen fibres, resulting in the growth of new skin. And as a result you see fewer wrinkles, enhanced texture and skin tightness. Usually, the outcomes realized from these are less critical than those realized from the aforementioned ablative lasers although there are quite a few ‘no recovery time’ laser treatments that purport to reduce wrinkles and revitalise skin texture. Multiple treatments with lasers such as the Medlite laser, can help with skin texture and wrinkles. These lasers also stimulate reorganisation and regeneration of collagen, but as they’re non-ablative, they result in less harm to the skin. Our specialty at the Bella Vista Skinn Clinic is tight, voluminous skin, that looks attractive and completely all-natural. We utilize the most sophisticated skin rejuvenation processes to firm your skin, add beautiful volume to your face and even treat uneven skin tone, and enlarged pores. The benefits of anti-ageing laser treatments include enhanced skin elasticity, firmness, strength and improved skin hydration. Simply speaking, you’ll see a younger, more confident you. Reduce the degree of visible wrinkles and prolong the appearance of new wrinkles with our multi-dimensional variety of anti-wrinkle treatments. If the skin on your face and neck is beginning to droop, you need a painless and fast skin tightening treatment plan. Our skin experts will got to work to firm your skin and increase amounts of collagen and elastin. The result? You can reach firm, tight and volume-rich skin. With aging skin many challenges occur which alter the sagging and pigmentation of your skin. We use RF Needling to spark your own natural healing process by your skin which create new skin cells. Consequently, your skin’s feel is enhanced, skin layers are fixed in depth strengthened and tissues are lifted. Each form of laser treatment is made for a unique benefit. Whether you want to get ready for a specific occasion and need a fast uplift, or you wish to experience a long term treatment to correct things like loose skin after childbirth or a dramatic weight loss, each treatment follows the same principles. A great option for anyone suffer from skin discoloration or uneven skin tones, the results are discreet and not sudden. Depending on which treatment is best for you, it may take several sessions to attain the results you desire. Why not phone our clinic today to make an appointment. Our girls are looking forward to seeing you in our studio. With offices around Quackers Hill and Kellyville NSW, you will be in amazing hands.